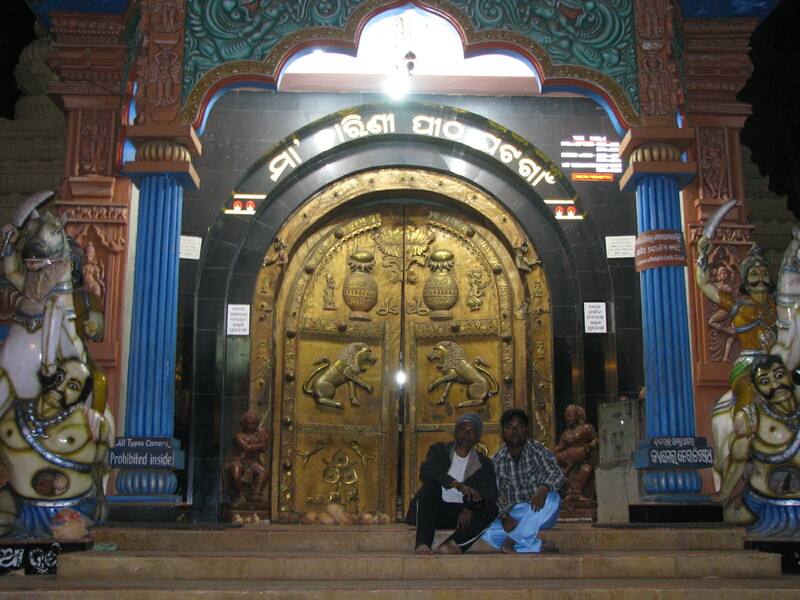 NARAYAN PRADHAN: A VACATION TOUR IN ODISHA!! 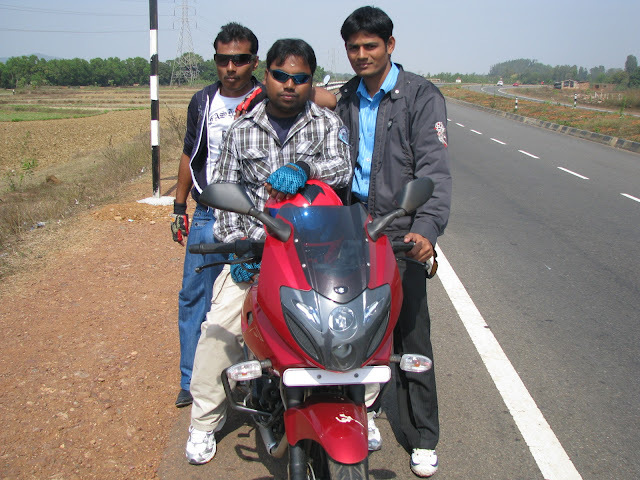 A VACATION TOUR IN ODISHA!! 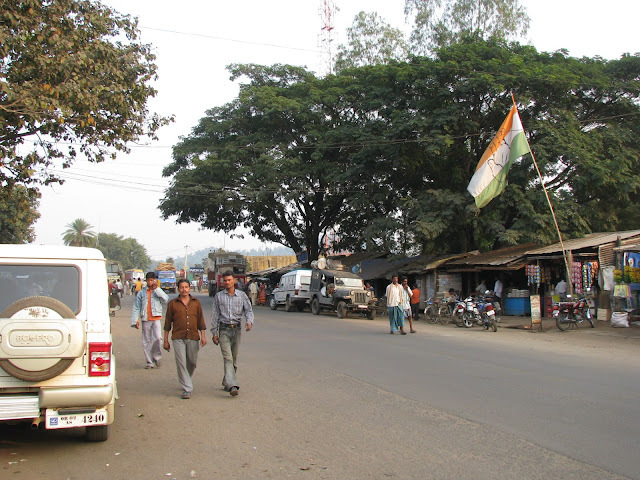 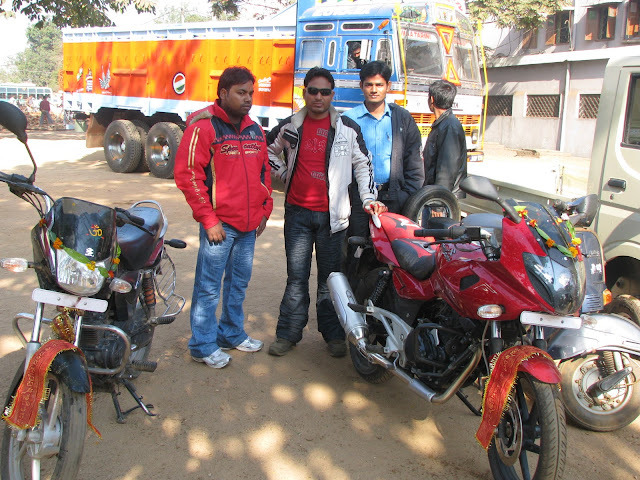 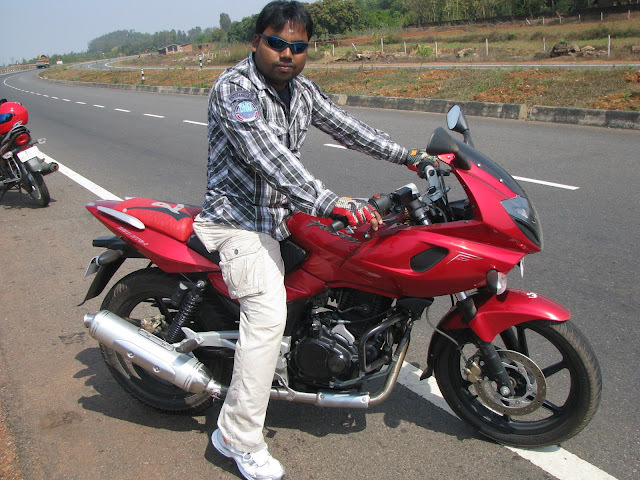 HI, FRIENDS THIS IS ALL ABOUT MY LAST 2010 VACATION TOUR REGARDING DIFFERENT PLACES TO ODISHA.